James Cameron is a big fan of Neill Blomkamp's Alien 5 script and agrees killing off Hicks and Newt in Alien 3 was a mistake! 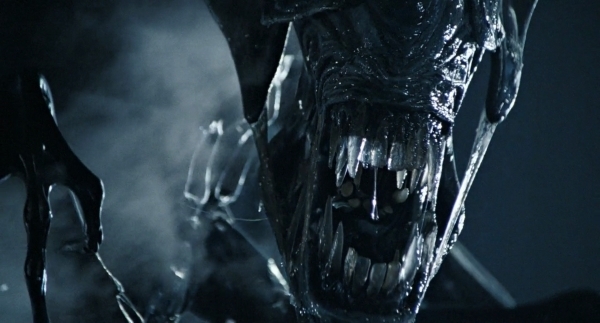 Alien 5 will see the end of Ripley and expose the 'motives' of the Xenomorph! 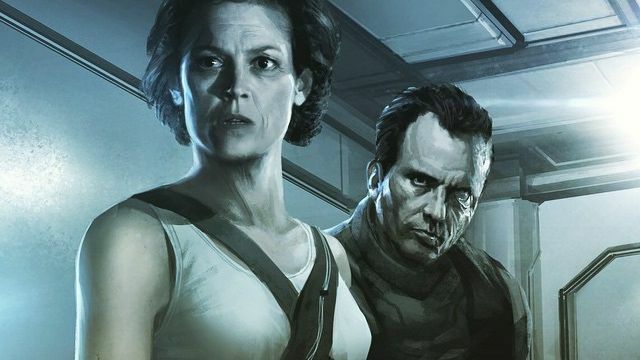 The cast of Aliens will reunite at Comic-Con and discuss Neill Blomkamp's Alien 5 this year! 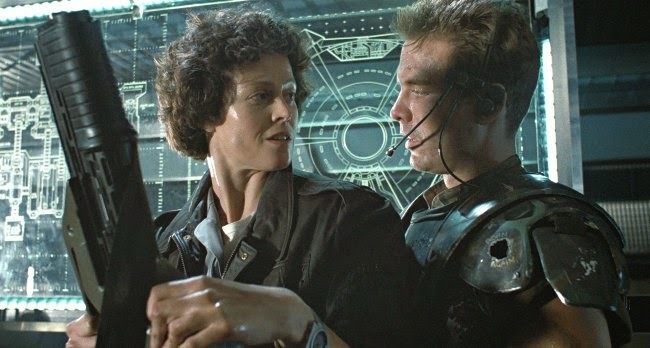 Sigourney Weaver hints that Ripley, Hicks, Newt and Bishop will reunite in Alien 5! Neill Blomkamp just shared new Alien 5 concept art of Newt! 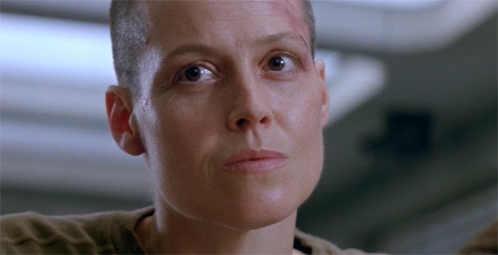 Sigourney Weaver says Neill Blomkamp's Alien 5 is happening and will be well worth the wait! Aliens Cast will reunite at Comicpalooza! 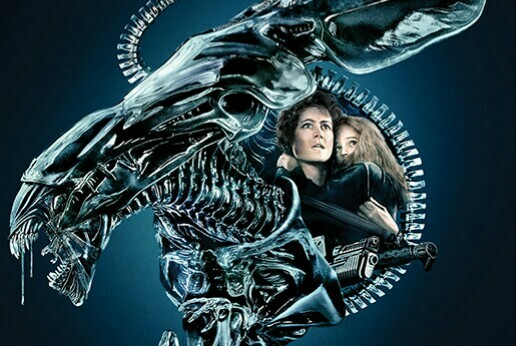 Who Is Ellen Ripley(8)? A What If Story, Of A Franchise Icon. Alien 5 is NOT dead. Michael Biehn Speculates the Plot could Focus Primarily on Newt! Alien 5 will feature updated Pulse Rifles... and Colonial Marines? 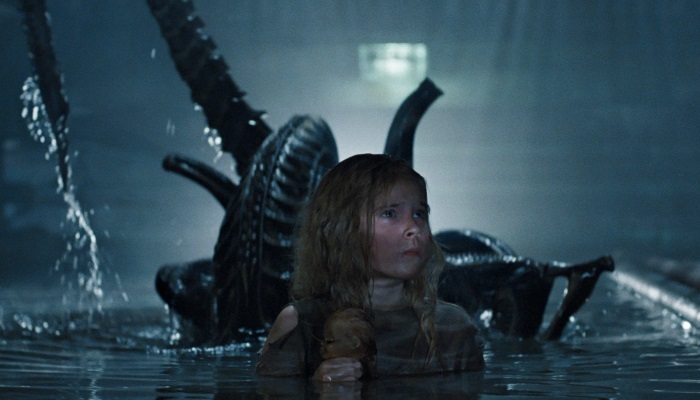 Neill Blomkamp's Alien 5 will Hit Theaters in 2017! Michael Beihn Confirms Alien 5 Will Ignore Alien 3 and Alien Resurrection! 5 Ways to expand the Alien franchise! 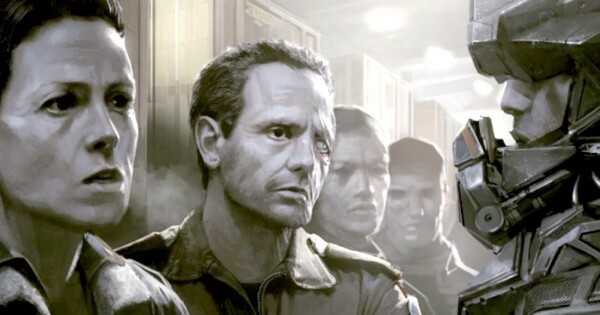 Neill Blomkamp Teases 'Alien Room' as Production on Alien 5 Continues!